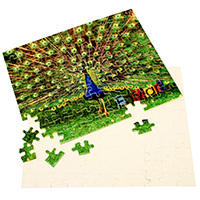 Our sublimation blank jigsaw puzzles are standard cardboard, but with a white high-gloss sublimatable finish for imprinting your photos and artwork. Sublimated jigsaw puzzles are great for gifts or can be matted and framed to create unique home decor pieces. 6/6/2016 – will Imprinting instructions/temps/pressure be included in purchase? Or is this available somewhere on your site that I'm . . . Response From Enmart: 400 degrees F and around 40 seconds with medium pressure is the normal setting. Adjust the time up or down a bit if needed, which depends mostly on the paper and press you are using. 3/30/2016 – Are the puzzles made of cardboard or another material? How thick are the pieces? Response From Enmart: The puzzles are cardboard with a white high gloss coating on the face for sublimation. 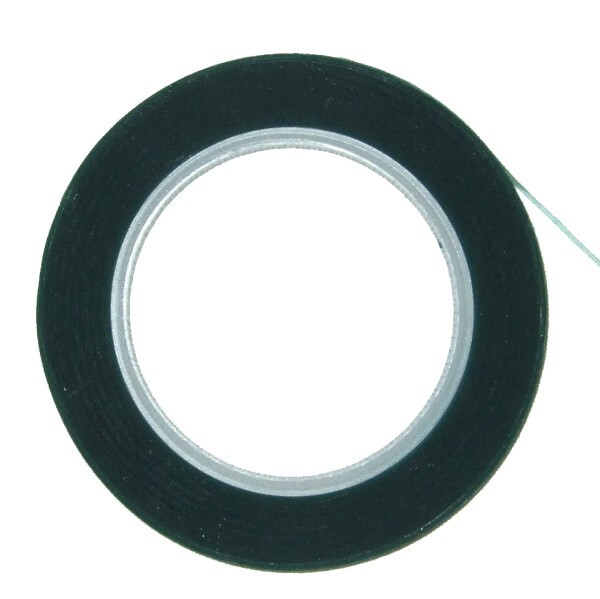 They are .05" thick.